We make product donations to help with disaster-relief efforts and to support schools, food banks and other nonprofit organizations. 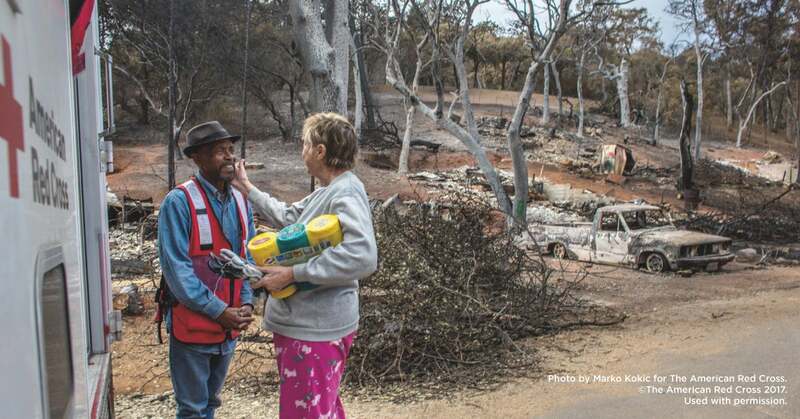 Most recently, in a year when the planet faced seemingly unprecedented natural disasters from hurricanes to wildfires, we provided support to communities around the world, many of which are places where our own people live and work. In response to disasters such as hurricanes Harvey, Irma and Maria and the California wildfires, we donated more than 70,000 cases of Clorox liquid bleach, Glad trash bags, Clorox disinfecting wipes and Burt’s Bees lip balms, through the American Red Cross Annual Disaster Giving Program. We are a proud $1 million-level member of this program. To help extend the life of food donations, we donated 97 truckloads of Glad food storage products to Feeding America to support 45 of their member food banks nationally. The fair market value of our U.S. donations alone amounted to $14.4 million in fiscal year 2018.